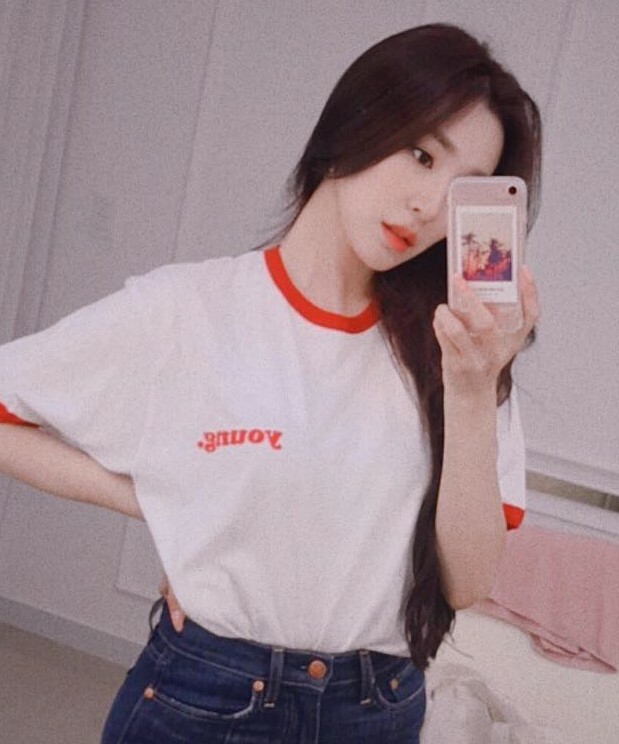 Happy 30 to SNSD's Tiffany! - SNSD | OH!GG | f(x) SNSD | OH!GG | f(x): Happy 30 to SNSD's Tiffany! Home / Pictures / SNSD / Tiffany / xolovestephi / Happy 30 to SNSD's Tiffany! Happy 30 to SNSD's Tiffany! It's a happy 30th birthday for SNSD's Tiffany! 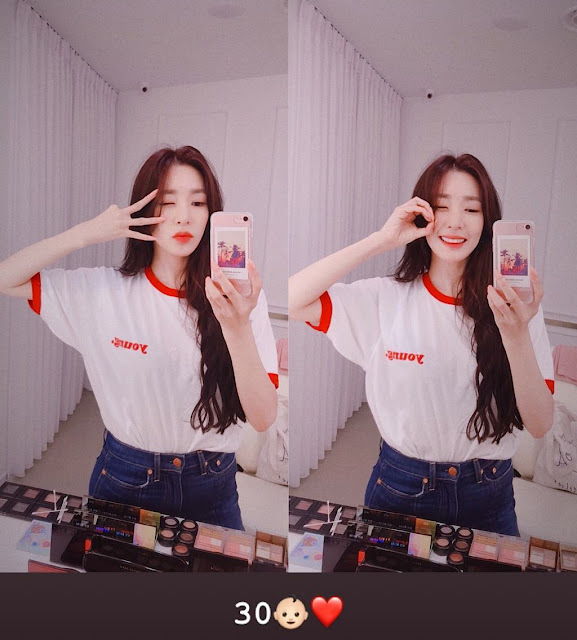 *In Korean age, Tiffany is 30, but if you compute it by year, she's 29.